“Move over, Beulah. I need to take a nap,” Dr. Lloyd, Carrboro doctor and notorious party-goer, said to the new mother after delivering her baby son in the family home in February 1945. 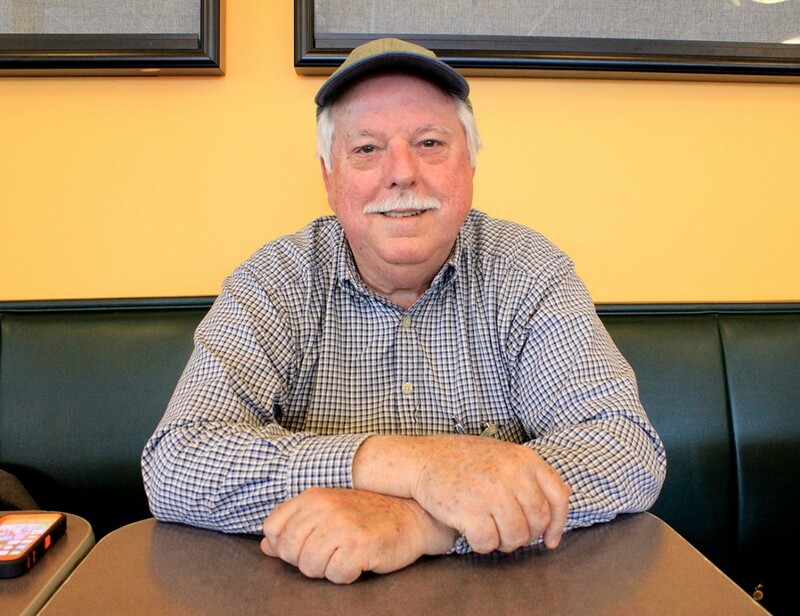 This is the story that prominent Carrboro historian and native Richard Ellington, 70, tells of his birth, and it’s the kind of community story that the new Carrboro oral history project aims to collect and preserve for future generations to enjoy. The town of Carrboro is partnering with UNC-Chapel Hill’s Southern Oral History Program to create its own oral history archive. The project stemmed from an idea proposed to Mayor Lydia Lavelle about recruiting a Town historian, explained Eckenrode. Carrboro has had a few unofficial historians in the past, but the Town appointed community volunteer, Nancy Mason, to act as the Town historian, as well as spearhead the project, said Lavelle. “As the mayor further explored the idea, we realized we had such great resources available through the Southern Oral History Program and decided to partner with them,” said Eckenrode. Since 1973, the Southern Oral History Program has collected close to 7,000 interviews, most of which were conducted by graduate researchers, undergraduate researchers or field scholars. Some were donated to the collection from outside researchers, said Rachel Seidman, associate director of the Southern Oral History Program. The audio interviews and transcripts are available online through UNC-Chapel Hill’s Southern Historical Collection, said Seidman. With consultation from the Southern Oral History Program, the Town hopes to create an on-going oral history project and archive them on the Town’s website for viewing and listening by the community and public. According to Richard Ellington, president of the Chapel Hill Historical Society and lifelong Carrboro resident, there have been oral history collections for this area in the past. At one time, the Chapel Hill Historical Society had a full set of the interviews, and is working to recover the lost tapes. However, even when tapes are found they are often in bad condition and need to be restored. Ellington said he is glad that Carrboro is starting this project, because the one thing that Carrboro and Chapel Hill don’t do enough of is talk about their history. “When you get local oral history, it’s not always accurate because it’s an impression in time of how people felt about things going on in their lives. But it’s important to know that,” said Ellington. Ellington explained the challenge of interpreting oral history, because we often interpret stories from years ago with out current day morality and sensitive. The project is still in its early stages. Seidman has currently held one brainstorming session with Nancy Mason and the Town Manager’s office, where it was decided Adrienne Bonar, a scholar from Seidman’s program the Moxie Project: Women and Leadership for Social Change, will help run the project. Whether the interviews will be stored in the Southern Historical Collection alongside the Southern Oral History Program collection, is still up for consideration, said Seidman. According to Eckenrode, the Town is aiming to capture four to eight interviews every year and is looking for four to five volunteers to train in interviewing techniques. The candidates would ideally complete one to two interviews within the first year of being trained. “We hope this project will continue for many years and we can build an archive of interviews to represent the diverse population that Carrboro has been made up of for many, many years,” said Eckenrode. Those interested in applying to be an interviewer should complete and return an application to Cathy Dorando, Town Clerk, either by email or drop-off at the Town Manager’s office, by Tuesday, March 15, 2016. Kelley is a UNC-CH senior multimedia major from North Andover, Mass., serving as a staff writer and social media coordinator for the Carrboro Commons.